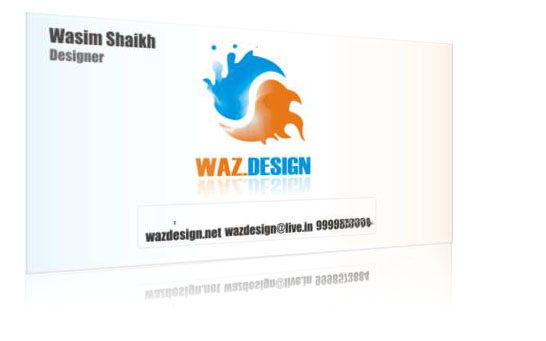 This is my Visiting Card , designed in Photoshop and Corel Draw. with Universal color combination. Orange and Blue. reply to mail for Your works. After all this . 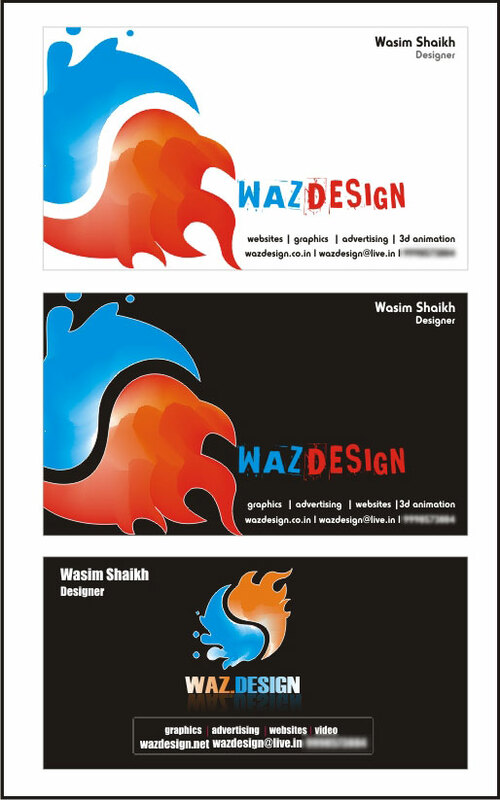 Here I have the Real thing How the Cards Looks after so long Designing and all other Process , here is the Real photograph of My Business card, which you would like to have some time.